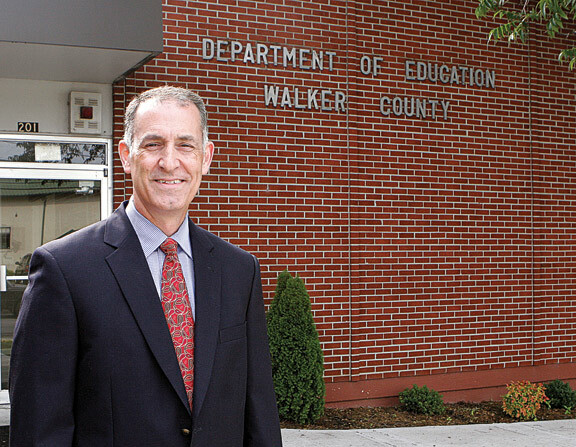 A federal court judge has ruled against Walker County School Board and the superintendent in a freedom of speech lawsuit. Judge Harold Murphy says school system’s rule requiring citizens to contact the superintendent and wait on him to address their concerns before talking to the board is unconstitutional. He also ruled against a policy prohibiting taxpayers from directly speaking to the board about school employees. The board is now prohibited from enforcing either rule and must revise its policies determining who can speak during their meetings. The lawsuit was filed by Saddle Ridge teacher Jim Barrett. During the last week two Walker County convenience stories have been robbed, one of them twice. Walker Sheriff’s Office says these two broke into SNR Grocery on Trion Highway about 10:40 last Friday night. Only one boy got inside before the alarm scared them off. Sunday morning the Kangaroo/Circle K in Rock Spring was held up around 5:15 AM. A robber grabbed the female cashier and held a knife to her – all for $60. The white male suspect in that incident fled on foot and has not been located – but apparently struck the same store again TODAY, in the same manner. Per the Sheriffs Office, a knife-weilding white man with a quite similar description demanded money a little before 7 AM Saturday (today) and ordered a store employee into a back room, then left on foot – practically identical to what happened six days earlier. In a seemingly unrelated incident, another convenience store was held up Thursday night in Summerville. 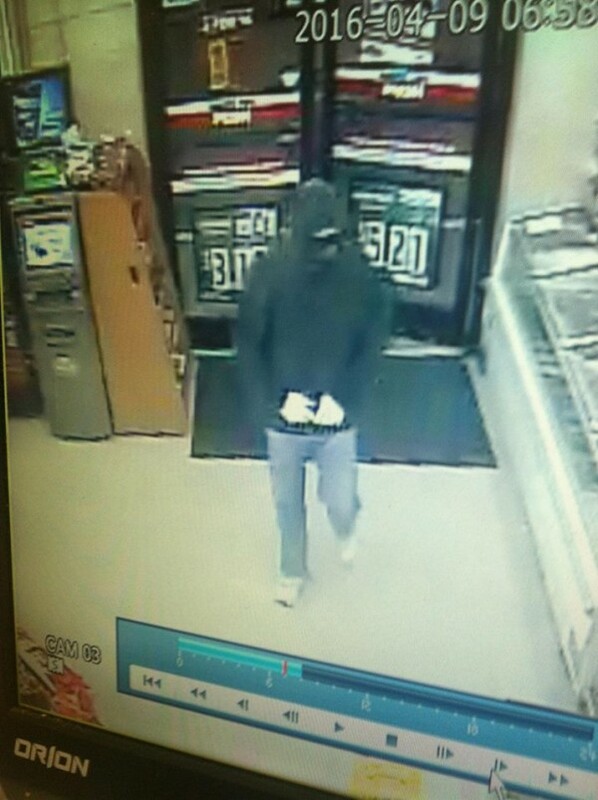 The suspect in that robbery at Pure Stop on Hwy 114 in Summerville is a gray-haired white woman. Reports say she did not show a weapon but claimed someone else was waiting outside with one. As of this morning, the crime was still being investigated with no suspect identified. Drug dogs find pot at LHS. WQCH Radio, 04/08/16: “A COUPLE OF STUDENTS AT LAFAYETTE HIGH SCHOOL WERE ARRESTED AFTER K-9’s ‘ALERTED’ IN THE PARKING LOT, DURING A DRUG SWEEP OF THE SCHOOL LAST WEEK. “MARIJUANA WAS FOUND IN THE FLOORBOARD OF ONE VEHICLE, AND HIDDEN IN THE ENGINE COMPARTMENT OF ANOTHER. “ARRESTED FOR POSSESSION WERE 19 YEAR OLD MICHAEL TYLER SMITH [left] AND 18 YEAR OLD GAVIN SHAUN BARFIELD [right], BOTH OF LAFAYETTE. 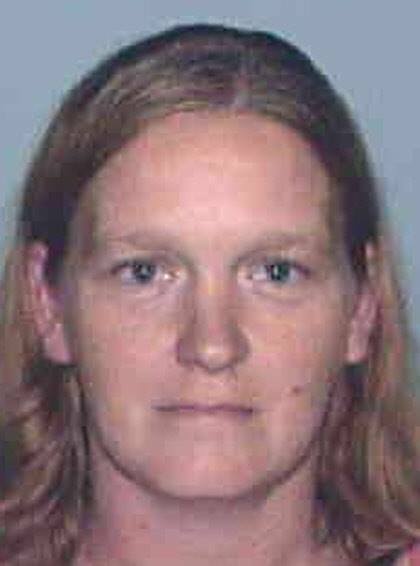 FOPD seeks information on the whereabouts of this woman, Michelle Dalene Shirley, suspected in a March 28 accident that led to the death of a motorcyclist. “Please assist the Fort Oglethorpe Police Department in locating the female pictured. 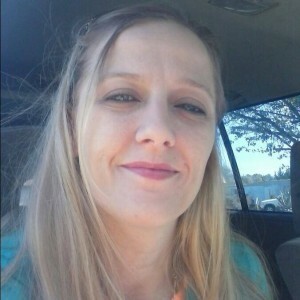 Michelle Dalene Shirley was involved in a vehicular homicide that occurred on March 28, 2016. Warrants have been issued for her arrest in regards to that incident. 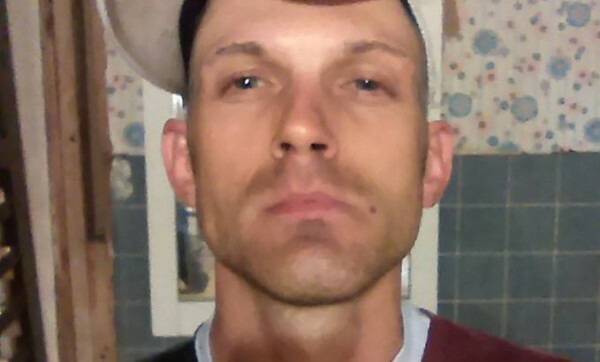 “Anyone with information about this subject is asked to contact the Fort Oglethorpe Police Department at (706)866-2512. She MAY live in Walker County or have friends/family here. Early Thursday morning Charles Derrick Steele of Fort Oglethorpe allegedly kidnapped a 29-year-old woman from Garrett’s Chapel Rd. in Chicamauga. 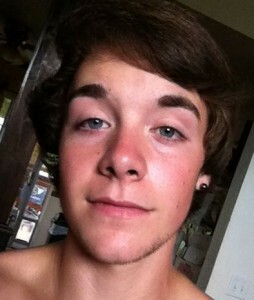 Steele ended up involved in a police chase in Hamilton County and was arrested. His victim, whom he knew from a relationship, was freed. The suspect – who Sheriff Wilson said has a past criminal history – now faces a laundry list of charges in both Hamilton and Walker. Fortunately for Wanda’s owners, employees, and customers, the store apparently did NOT buy or use these mugs. 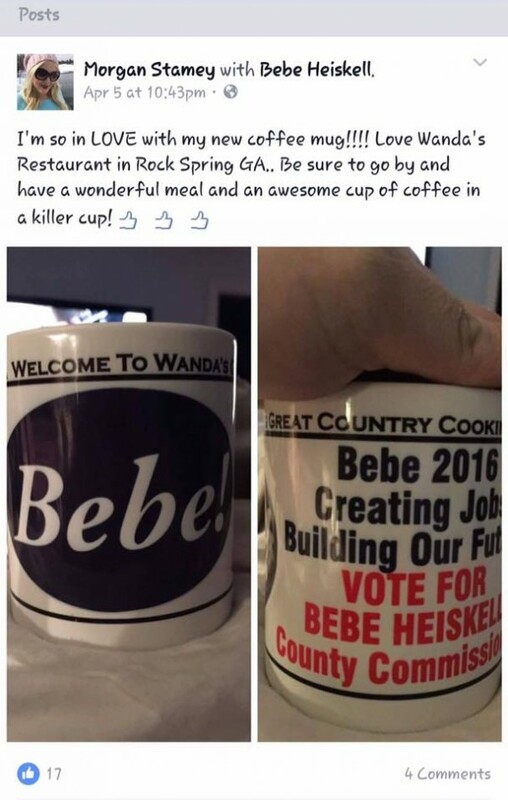 Per a family member of the owner, the cups were advertising samples put together by a printing company that wanted Wanda’s to use them – which the Rock Spring eatery refused to do. They insist the store has no position on the election. That would be good advice for ANY local store or restaurant offered “free” merchandise endorsing candidates – especially ones promoting the outgoing loser Commissioner. 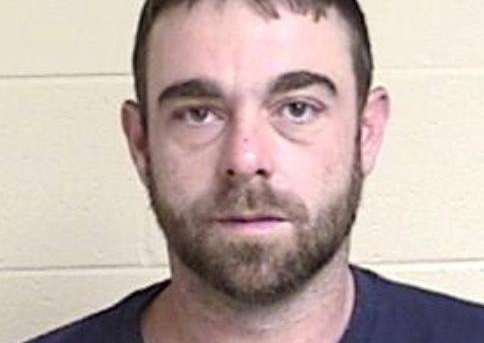 Chris Denton, 30, found discarded merchandise in the Family Dollar dumpster last Saturday and allegedly tried to “return” it to the store for cash. He’d already been stopped by LPD for public intoxication a few minutes earlier and gave his brother’s name. When LPD sorted it all out, he was arrested for outstanding warrants. 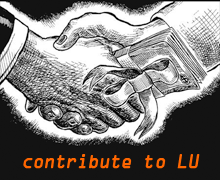 If you’re in law enforcement and aware of a certain problem with someone in one of our local departments, instead of telling your friends about it – friends who then tell LU – come to us directly. E-mail lu@lafa.ga. Your name won’t go further than our inbox, and you can sleep better tonight knowing you’ve done your part to get this thing in the open. In late 2014, GA inmate Randall Davison decided to get an illegal prison tattoo. His new tat got infected and the infection led to his death a few weeks later. Now his sister is suing a prison doctor – and the state contractor that employed him – for delaying Davison’s care and not giving him proper treatment. If you’re gonna commit a crime, don’t leave your family stranded at the crime scene to tell the cops what you did. 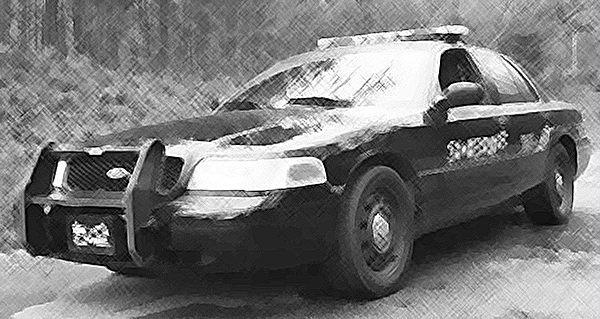 WQCH Radio, 04/05/16: “A SUSPECTED SHOPLIFTER DROVE AWAY, LEAVING HER MOM AND DAUGHTER BEHIND WHEN CONFRONTED AT A LOCAL STORE, AND WAS FOUND LATER HIDING IN A CLOSET AT HOME. “POLICE ARRESTED 29 YEAR OLD SABRINA RENEE BOLTON FOR TAKING ITEMS FROM THE FAMILY DOLLAR STORE ON SOUTH MAIN, LAST FRIDAY. 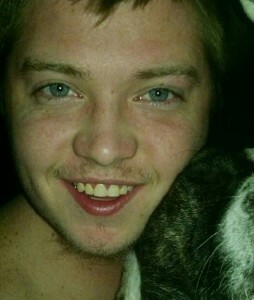 HER MOM TOLD POLICE THAT THE YOUNGER BOLTON WAS ON SPRING BREAK AND WAS STAYING AT THE FAMILY HOME OFF SOUTH MAIN. Ms. Bolton is also becoming an LU regular. She was arrested last spring for stealing random crap at Walmart and then slipping out of her handcuffs and running off. LPD found her hiding at mom’s house, the same place she was at this time. After that she got into trouble down in Henry County, then was arrested again in LaFayette in September for a public fight. Clarkston’s city government has proposed “decriminalizing” marijuana inside their city limits, having city officers fine people for drug possession instead of arresting them. Except a city can’t override state law. It’s not gonna happen. 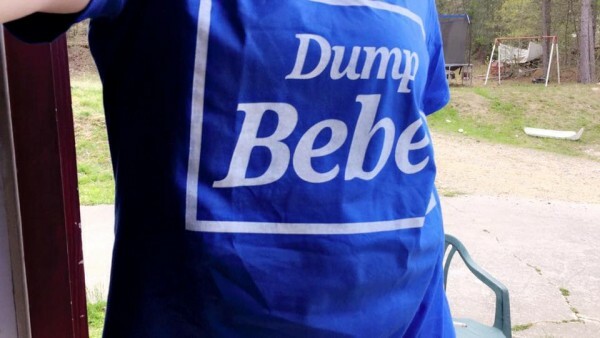 LU’s Dump Bebe! shirts have arrived. Thanks to all (the few of you) who purchased one. If you need help deciding what booster seat or baby seat to buy for your car/child, or have trouble installing a seat properly, LPD now has an officer certified to help. Jennifer Jones can provide assistance with child safety seats and will soon offer safety seat classes to the public. 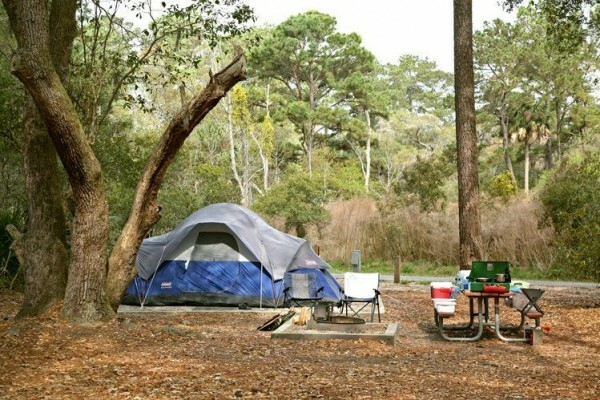 Georgia’s “First Time Camper” program in a handful of state parks is proving popular. Campers who don’t want to invest in equipment like tents and cookware can rent everything needed for a basic camping trip (except food and sleeping bags) for $25-$35 a night. Locally the service is offered at Sloppy Floyd Park in Chattooga County and Fort Mountain Park in Murray. Understanding conversation in the south. Often as much about what ISN’T said as what IS said.